Samsung Galaxy M20 launched in Malaysia: 5000mAh battery, dual wide angle lens for RM799! 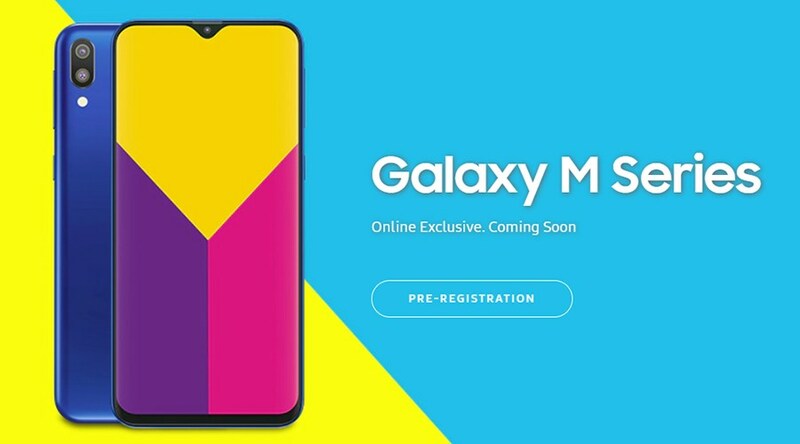 Samsung Galaxy M20 series was launched in India in the January this year as an entry level smartphone. This time, this smartphone has officially entered Malaysia and now available at Shopee and Samsung online store! Samsung generously bring a 6.3″ Infinity V display on the M20 with FHD+ resolution. As for the camera, Samsung Galaxy M20 has a 13MP + 5MP dual rear camera with 8MP front camera. 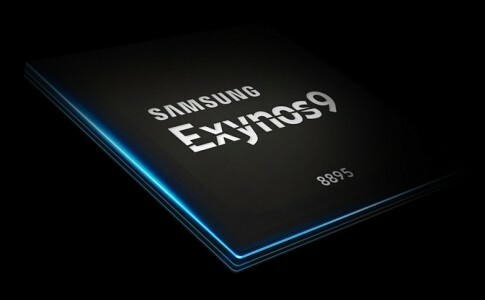 More importantly, the Galaxy M20 brings 5000mAh battery with 15W quickcharge. It is priced at RM799 and available at Samsung online store and Shopee from 20th March 9am onward. Free gifts including Logitech X50 speakers are available with purchase on Samsung online store while Shopee gives you a Bluetooth earphone worth RM129. Only available for the first 1000 customers (and RM100 cash vouchers)! Apart from the freebies, you can receive 40% off when getting an extra 1 year warranty too! 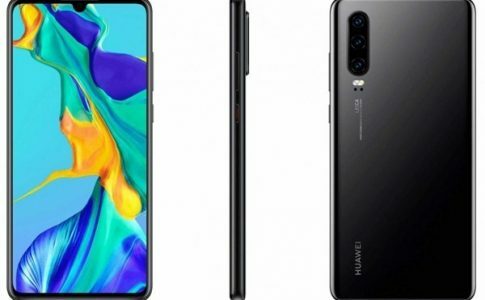 More Huawei P30 series renders revealed! Huawei brings 10000mAh powerbank with 18W reverse charging, from RM60! 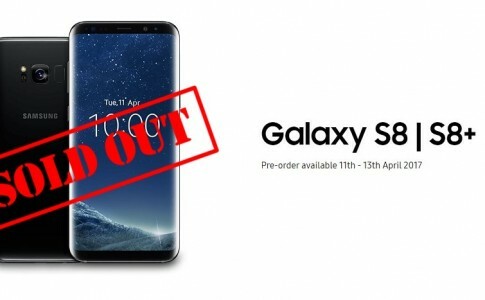 Samsung Galaxy S8/ S8 Plus officially sold out in Malaysia! 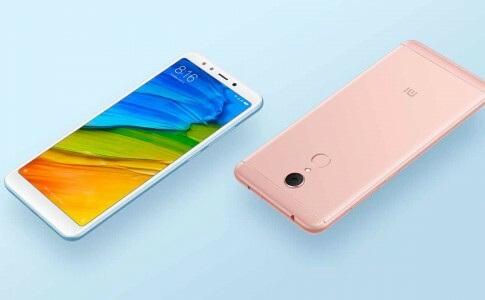 Redmi 6 appears at SIRIM, launching soon!